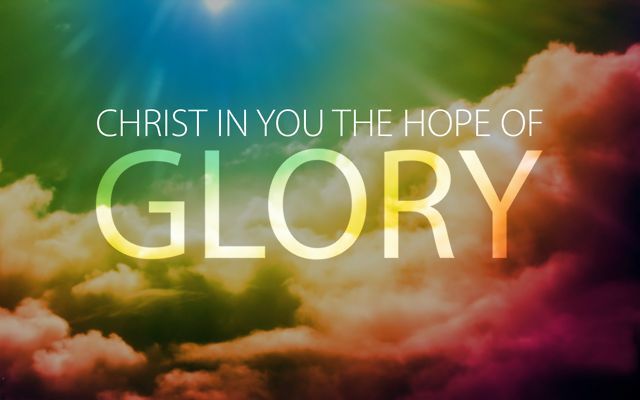 “to whom God would make known what are the riches of the glory of this mystery among the nations, which is Christ in you the hope of glory! I have a hope when all hope seems lost. I have freedom when I recognize the chains. When I reach the Potter’s house, glory spins and in the dizziness there is relief. There is a quiet understanding, a stillness of the inner soul, finding its way into the the deep recesses of my heart.